The coolest new way to enjoy halawa! 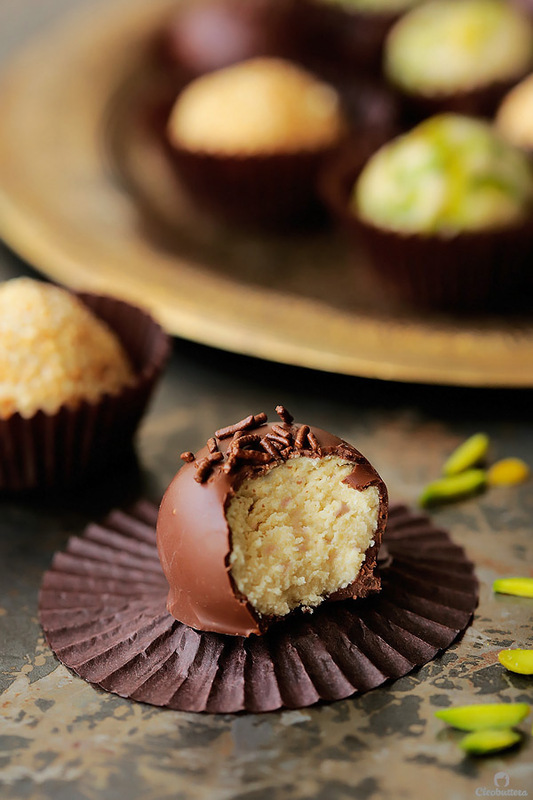 Easy, homemade Halawa (Tahini Halva) made from scratch and revamped into the most elegant little truffles. 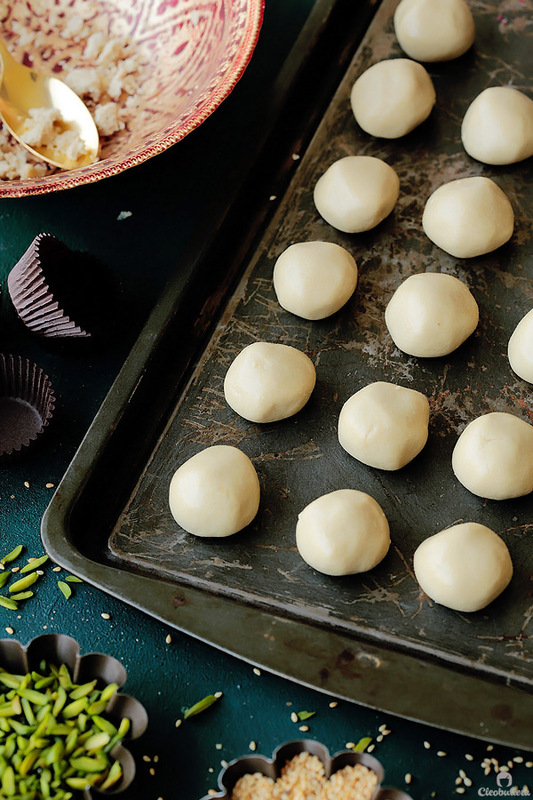 Roll them in either pistachios, sesame seeds or dunk them in glorious chocolate. 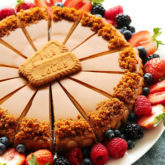 Plus…recipe VIDEO included! You read correctly! Yes ladies and gentlemen, this is Tahini Halva in Truffle form. Swooooooon. The fact that these haven’t been “a thing” for the past century is beyond me. They just make all the sense in the world! 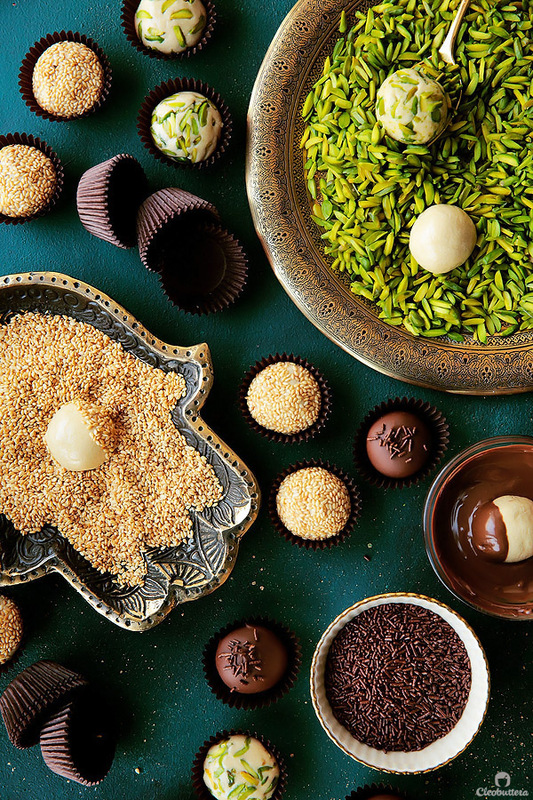 In Egypt, we have several types of halva; the traditional large blocks packaged in boxes, halva in individual bar form (energy bar-style), and the latest addition to the family, halva spread (think Nutella). 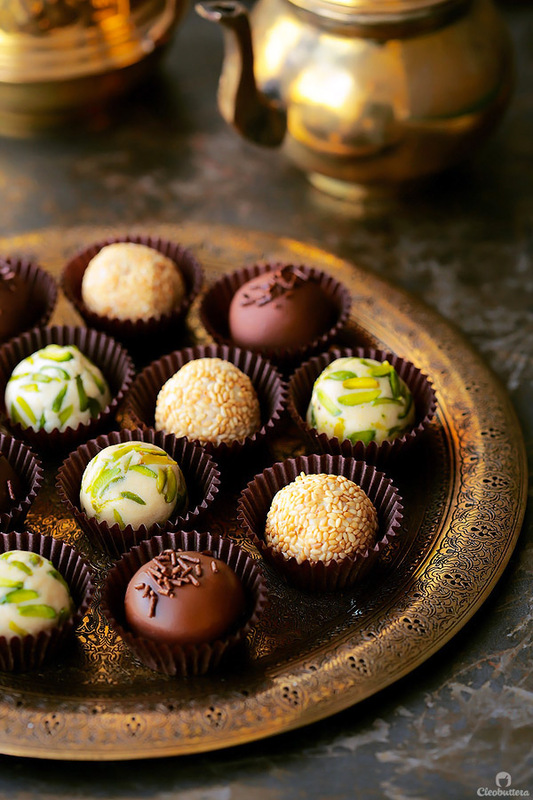 All that’s missing from the mix, are bite-sized, Halva Truffles to savor like bonbons…don’t you think? Now let’s make it A THING! They’re sweet, they’re elegant, they’re munch-able and super cute with mega party food appeal. Take these to your next gathering and see them disappear in a flash. 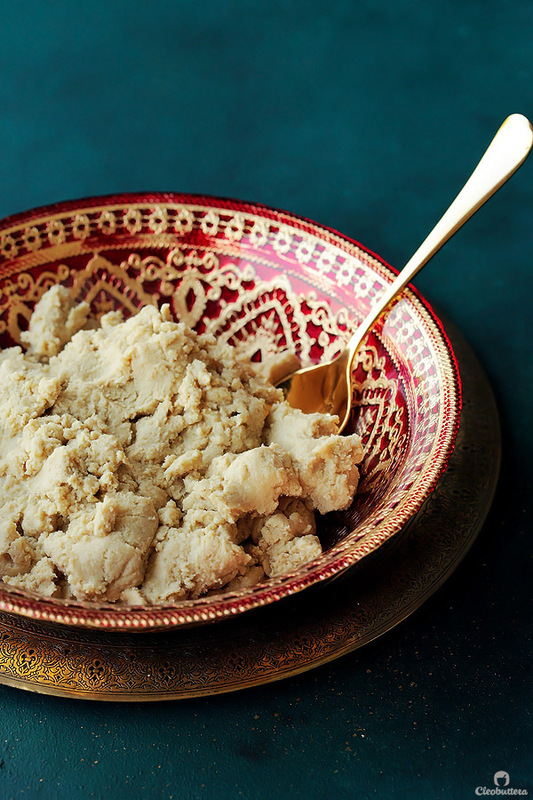 Tahini Halva is a sweet confection that is wildly popular across the Middle East. It’s is made from sesame paste (tahini) and has a distinctively flaky, crumbly texture and sweet nutty flavor that is just a delight to eat. 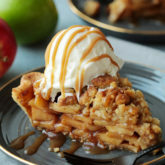 It can also take on a variety of flavors like chocolate, coffee, caramel, rosewater, or even chili flakes, to name a few. 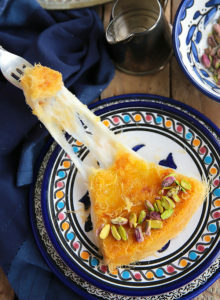 In Egypt, it’s called Halawa, meaning “sweetness” in Arabic, and is a pantry staple in most households. Every other kid I went to school with would have a halawa sandwich in their lunchbox; it was, and still is our peanut butter. I guess the nutrition that comes from the sesame paste, sort of justified the added sugar to many parents. 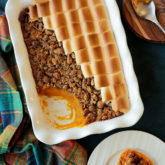 Here, we’re taking the much loved sandwich filler and turning it into a fun treat than can be consumed with a little more delicacy and a little less frequency. The inside of these little bonbons are a slightly softer, less crumblier, from-scratch version of the store-bought halawa. Yes…from scratch! Don’t run away just yet. It’s is literally the easiest recipe I have on the blog. Pinky promise. So stick around! For the outside, I’ve chosen to cover them in 3 different coatings to satisfy our love for variety. Toasted sesame…back to its roots. 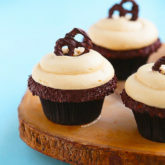 And chocolate…because doesn’t chocolate make everything better? I’ve been itching for months to share these truffles with you, and now that they’re finally out, I cannot be more excited to bring them to you in collaboration with Cadbury Dairy Milk Egypt. 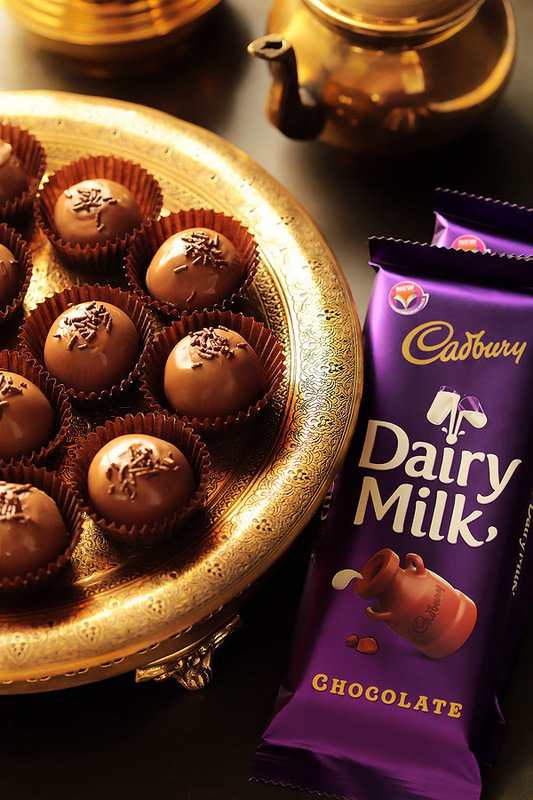 The smooth finish and creamy texture of Cadbury’s chocolate, make it the perfect coating for the chocolate variation. To give them an even extra chocolate kick, not only do we dunk the truffles in chocolate, but we actually fold in some tiny chocolate shavings that melt inside the halawa itself, so you barely see them, but can totally taste them. Just so incredibly good. The reason I chose to make the truffle base from scratch instead of using store-bought halawa, is because it’s a) to crumbly to shape into balls, b) too sweet for further additions, c) contain a laundry list of ingredients of God knows what, c) they’re just not as fun to make, d) so I can get to brag that I made them from scratch! Whenever I tell people so casually that I can make homemade halawa, they instantly think I’m some kind of culinary genius. Little do know how laughably easy it is. 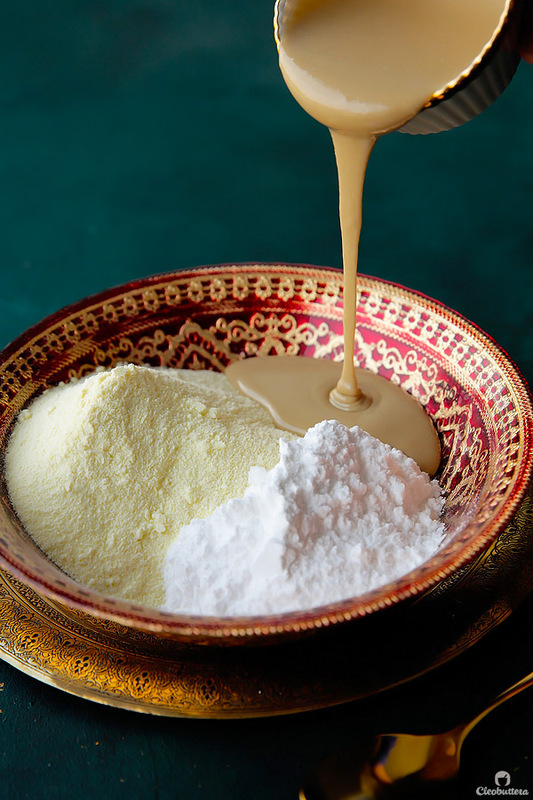 Easy as in literally 3 ingredients; powdered sugar, powdered milk and tahini, dumped into a bowl. And stirred together until evenly combined. 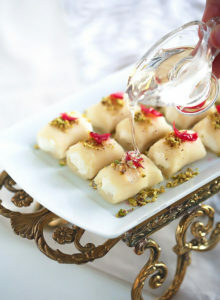 Congratulations sir/ma’am, you just made halawa (tahini halva). Mind you, the process they go through at halawa factories is a labor-intesive, complicated one, but this shortcut nails the flavor we know and love on the nose, with just a slightly softer texture (which is actually perfect for these truffles) and in a fraction of the time and effort. 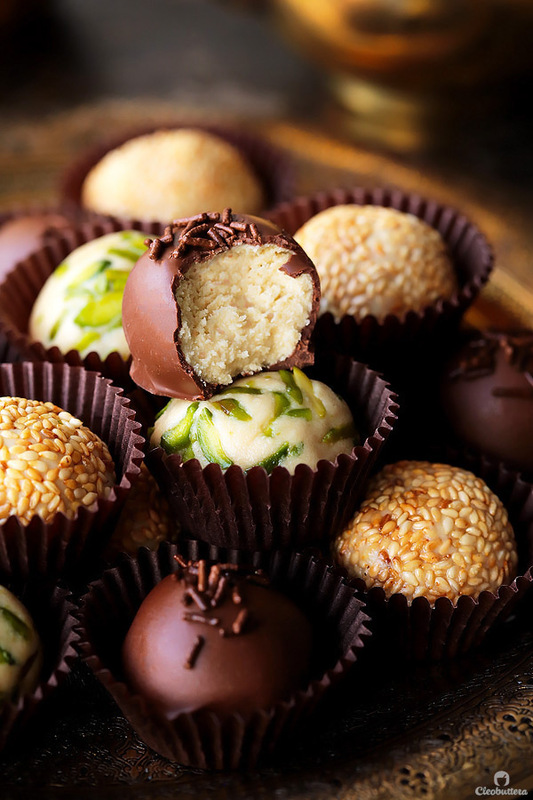 Hop over the Halawa Truffle bandwagon and roll into balls! For the chocolate ones, go in with some chocolate shavings. They’re look all clumpy at first, but will later blend and swirl beautifully into the truffles. Then go crazy with the toppings! Pistachios and toasted sesame for the plain ones. And melted chocolate for the chocolatey ones. 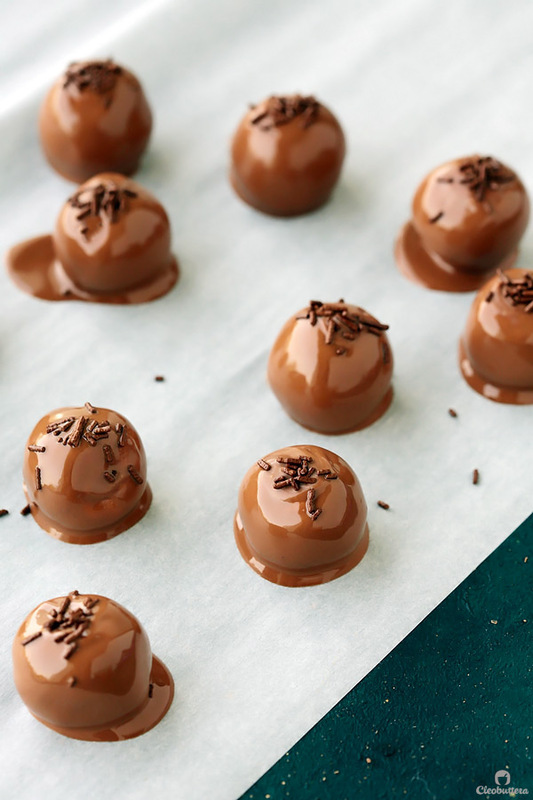 The chocolate here is melted in a unique way that easily tempers it, which is important in giving the truffles a glossier finish and prevents them from melting at room temperature. I also like to add a teeny bit of oil to the chocolate, to thin it out just a tad, which make it easier to coat the truffles with. I found that the best way to dunk them, is by freezing the truffles first until super firm. Then dip a skewer about 1cm into the melted chocolate, then insert into the center of the cold halawa truffle. This stabilizes the truffle over the stick, without sliding off. 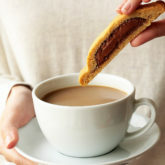 You can then give them a dunk into the chocolate to coat. 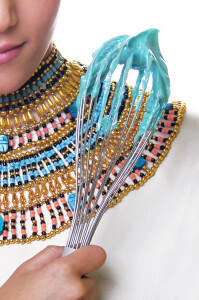 While holding onto the skewer, very gently tap your hand to allow excess coating to drop off. Then transfer to a parchment-lined plate. 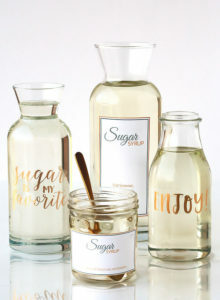 You can decorate the tops with sprinkles, or anything you like. Then chill in the refrigerator until the chocolate sets. 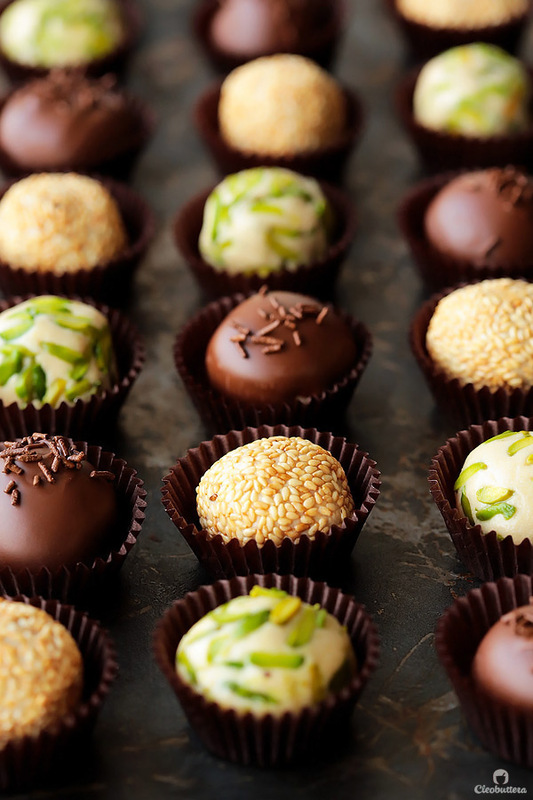 I know I said that one of the purposes of the little truffles is to enjoy halawa in moderation, but I’m sorry to tell you that you might just not be able to resist. They’re just so good; one is never enough. Now let’s make Halawa Truffles the thing it deserves to be! The coolest new way to enjoy halawa! 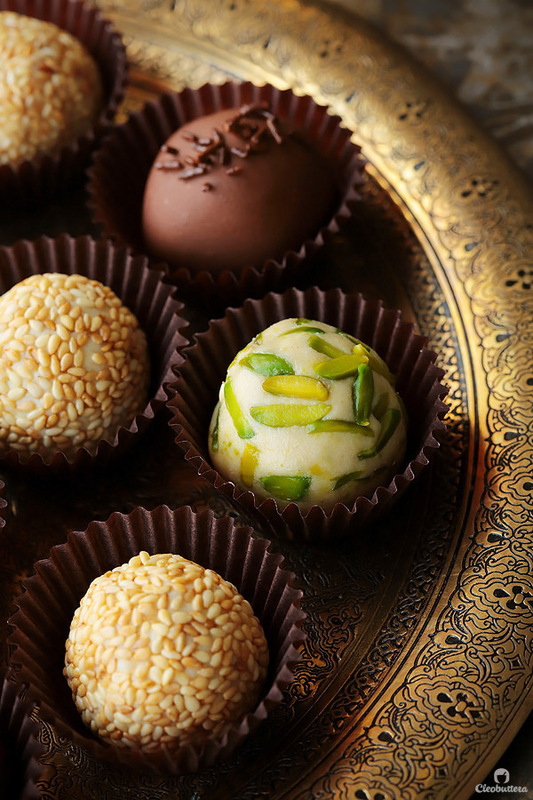 Easy, homemade Halawa (Tahini Halva) made from scratch and revamped into the most elegant little truffles. 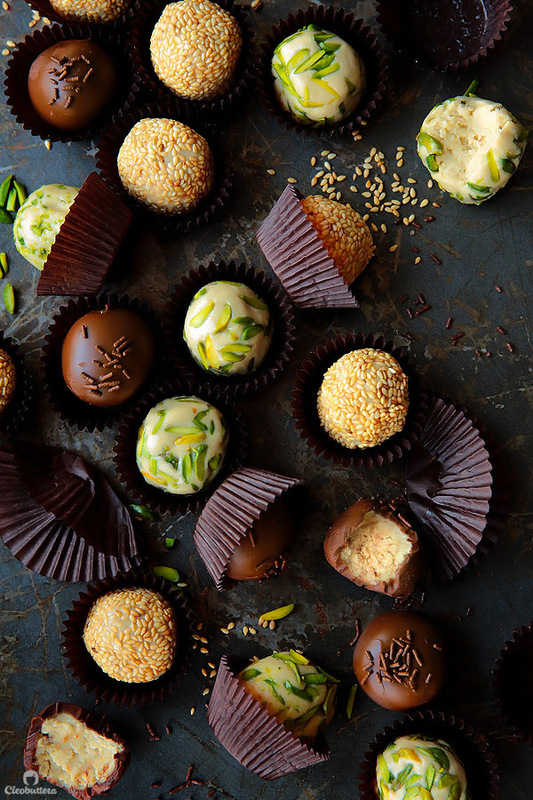 Roll them in either pistachios, sesame seeds or dunk them in glorious chocolate. 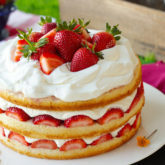 Plus...recipe VIDEO included! In a medium bowl, stir together the powdered milk and powdered sugar until combined. Add in the tahini and stir or knead until the mixture is evenly coated and crumbly. It will look very dry and powdery at first, but will slowly start to hydrate as you continue to stir and knead; don't be tempted to add more tahini just yet. Using a measuring tablespoon or a tablespoon-size ice cream scoop, measure out 1 tablespoon of the tahini mixture and roll between your hands into a ball, while applying pressure and pressing firmly to compact as it's pretty crumbly. If the mixture feels too dry to shape into a ball and is falling apart, knead in a tiny bit of tahini, 1 teaspoon at a time, to soften slightly. Resist the urge to add too much tahini, as the balls tend to soften as they sit and can therefore flatten and lose their round shape, so keep it as dry as possible. Repeat with the remaining mixture until you have about 16 balls. 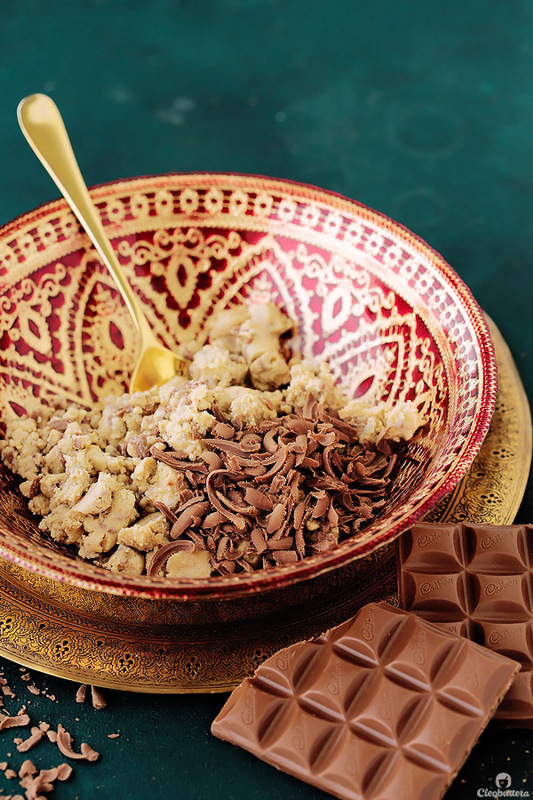 To make the chocolate swirled halawa, grate 8 squares (30g) of the chocolate over the remaining tahini mixture. Stir well to combine. Roll the plain balls into each topping separately while pressing firmly to adhere. The pistachios are not as easy to stick on as the sesame seeds, so you might feel the need to use your fingers to insert a few at time into the balls. 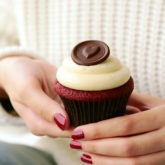 Place the truffles into mini cupcake liners to serve. Chill the 8 chocolate swirled halawa truffles in the freezer for at least 15 minutes or until very firm and cold. Line a plate with parchment paper. Grate 4 of the chocolate squares (15g) and set aside. 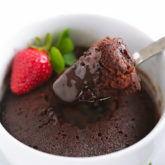 In a small but deep, microwave-safe bowl, microwave the remaining 12 chocolate squares (45g) in 15 second intervals, stopping and stirring in between until mostly melted. Continue to stir the chocolate until it has completely melted and very smooth. Stir in reserved grated chocolate until fully melted, then stir in the oil. (This process of melting 3/4 the amount of chocolate first and then adding in the remaining grated 1/4, is a quick way to temper the chocolate, which will allow it to set firmly over the truffles without melting to the touch; so don't skip it). 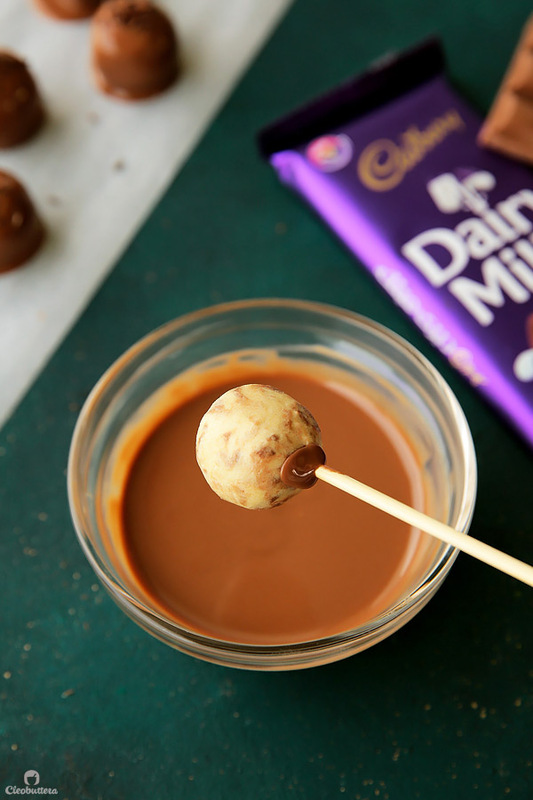 Dip a skewer about 1cm into the melted chocolate, then insert into the center of the firmed, cold halawa truffle. Only push it about 1/4 of the way through the truffle. 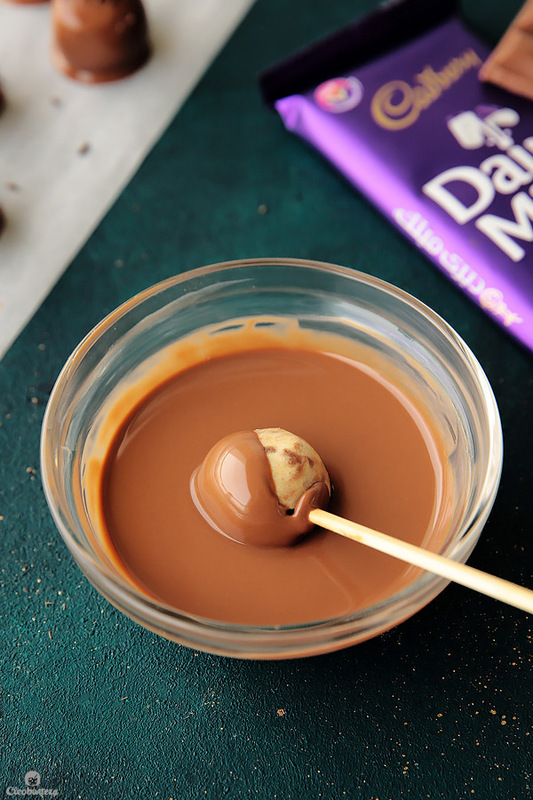 Using the skewer, transfer the truffle to the bowl of chocolate and dip until it is completely covered. While holding onto the skewer, very gently tap your hand to allow excess coating to drop off. 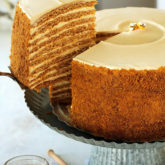 Transfer to the parchment-lined plate, carefully removing the toothpick, then decorate the top with sprinkles, if desired. Chill in the refrigerator until the chocolate sets. 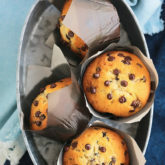 Peel the truffles off the parchment and place into mini cupcake liners to serve. Truffles will keep well at cool room temperature or in the refrigerator for several weeks. 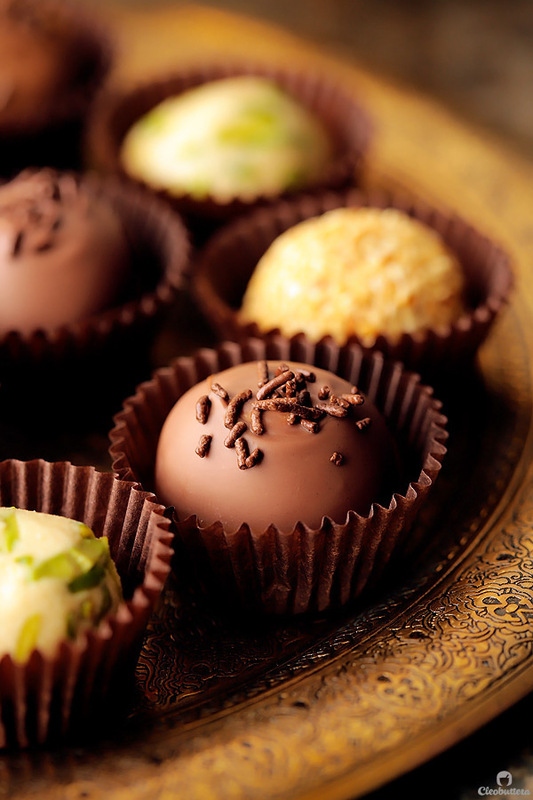 Hot, humid weather will soften and sweat the truffles, so be sure to avoid them. 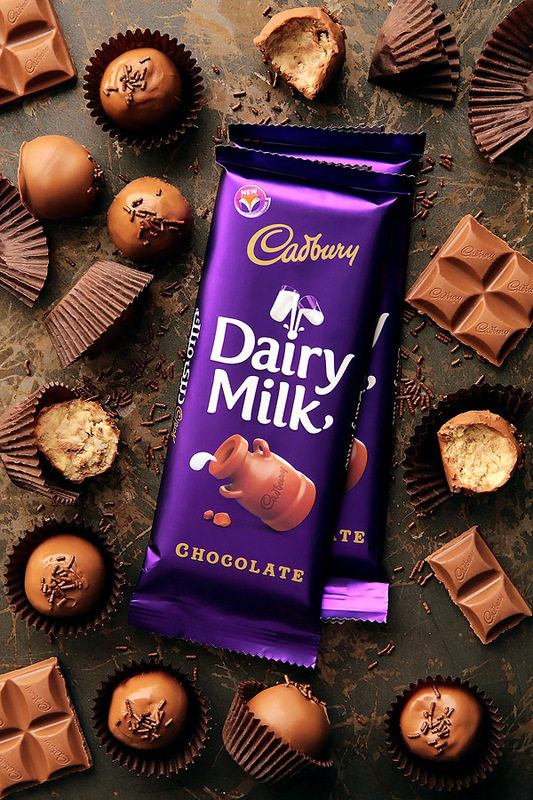 If you would like to make the full batch of truffles using the chocolate variation, you will need a total of 3 (90g) Cadbury Dairy Milk plain bars. Grate 1 full (90g bar) of chocolate into the tahini mixture and blend to combine. Shape into balls, freeze then dip in chocolate coating made by microwaving 1 1/2 (90g) bars of chocolate (total of 135g) until melted, then stir in the remaining 1/2 of the 90g bar (total of 45g) grated. Finally blend in 1 teaspoon oil. 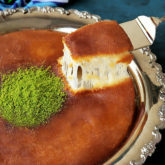 For a softer, less crumbly and more spreadable tahini halva, that is NOT to be shaped into balls, use 1 cup of each powdered milk (100g), powdered sugar (114g) and tahini (252g), instead of the amounts listed above. Tahini Halva recipe adapted from Chef in Disguise with changes. Look at those halawas.. sooo drool worthy.😋😋Have never tried one before but definitely gonna try these ..
Wow! 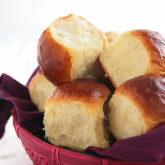 These look so beautiful and so simple to make, which is perfect for my no-cooking-skilled hands! I’m definitely going to try these isA. I think they could make lovely Eid gifts, to take with me to gift when visiting family and friends. Thanks for this fabulous recipe, as always Tasbih! 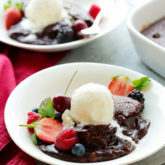 the recipe was really SATISFYING till i saw the *spreadable tahini lava note* I COULDN'T STOP SMILING . i had tahini truffles when i first visited Istanbul 5 years ago and since then i've been craving them like CRAZY . i asked if i can get them to where i live but since the tahini inside is liquid , i was too scared for them to go on the plane because once the chocolate shell breaks the tahini will literally spoil the whole thing . 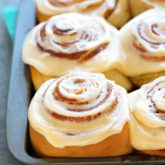 MAKING THEM TODAY ! What do you do so as tahini does not sit plain? Hi Arpine! Forgive me but I don’t really understand the question. I’d love to help you. Do you mean how to store the truffles at room temperature? Thank you so much Esraa! 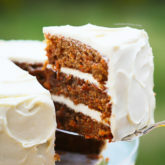 I really hope you enjoy the recipes you try from my blog. It really depends on how humid and/or hot your environment is. During summer I like to store them in the fridge but in cooler months, room temperature is just perfect and won’t cause them to lose their shape.